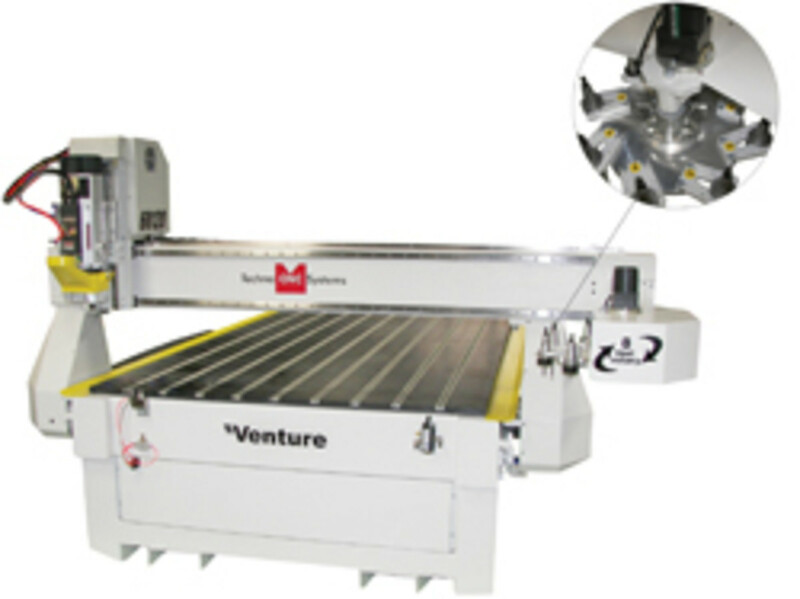 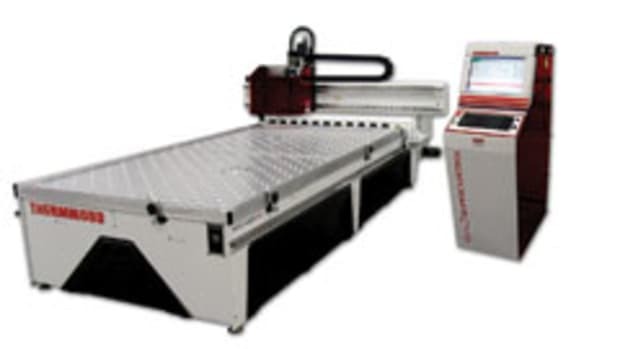 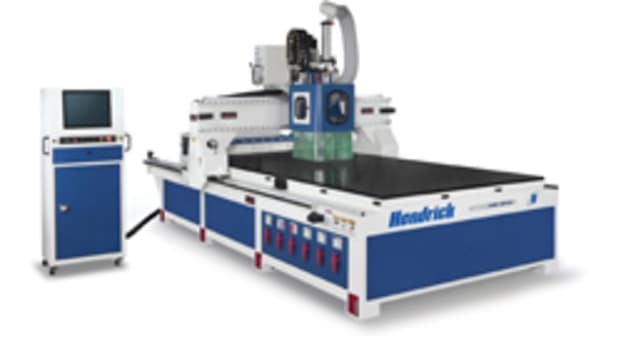 TECHNO CNC SYSTEMS introduced the new Venture Series CNC Router, featuring a 12-hp HSD high-frequency automatic tool changer and an eight-tool rotary carousel. 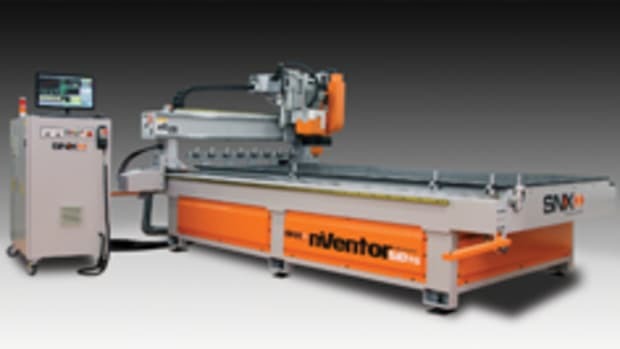 The router is sold with a pneumatically retractable vacuum hood, multizone vacuum T-slot table, 10-hp Becker rotary vane vacuum pump and helical rack-and-pinion on the X and Y axes with a ball screw Z axis drive, according to the company. 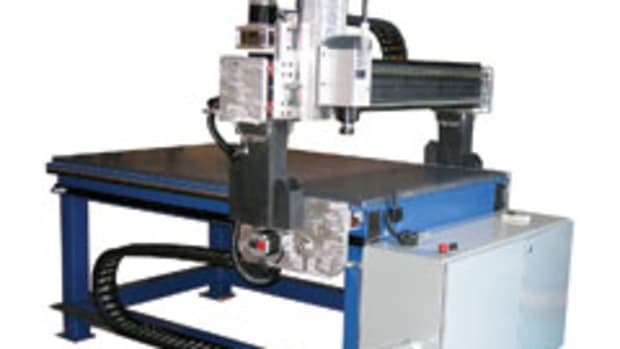 Other features include THK bearings and rails used on all three axes, brushless AC servo motors, Delta drives and PC-based Osai industrial CNC controller. 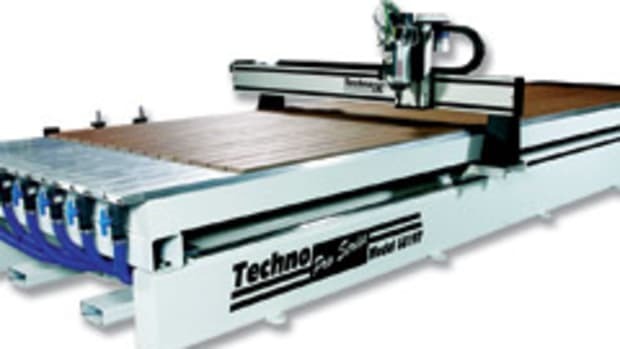 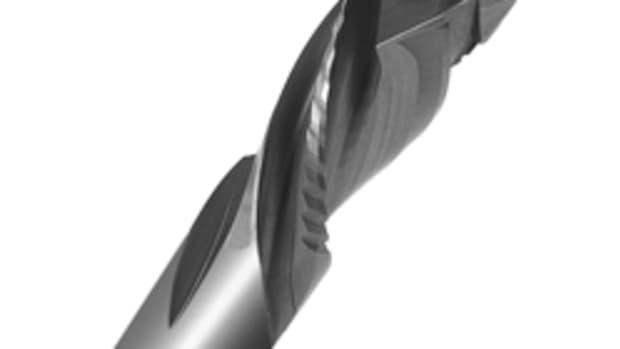 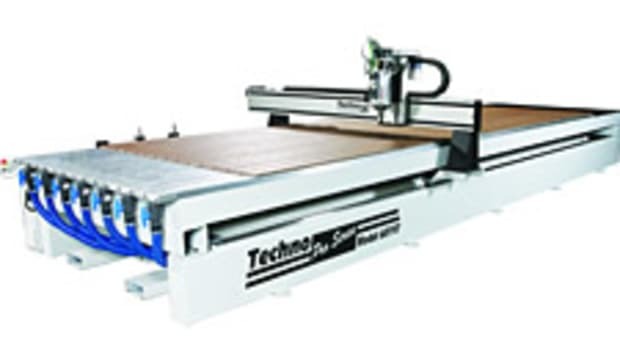 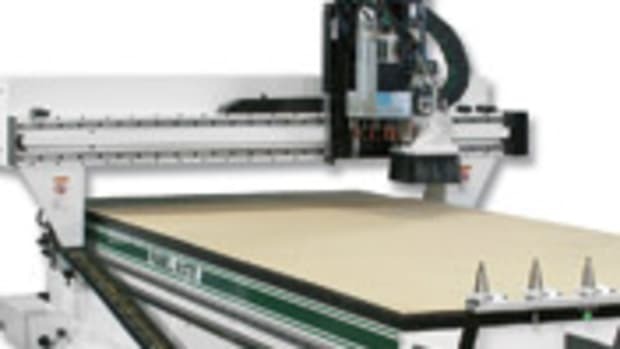 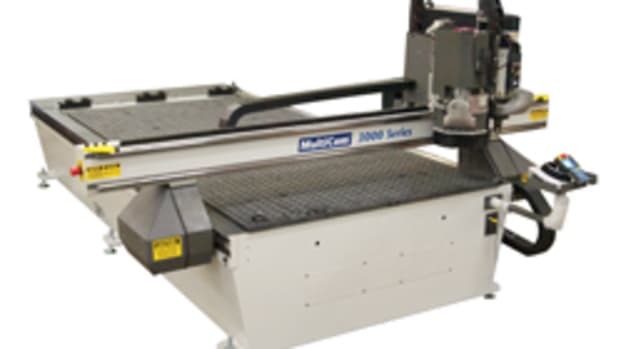 www.technocnc.com.